Investment in capital equipment was on an upward trend at the beginning of this year, but uncertainty seems to be impacting that trend going forward. A business spending forecast from Kiplinger notes that US companies are taking a very cautious approach to business equipment spending in response to tariffs and a potential trade war with China. While the US and China agreed at the recent G-20 Summit in Argentina to not increase tariffs, it is contingent on reaching a resolution on other issues within 90 days. The reality is that, as market conditions change, so do your capital needs. Sometimes, the changes are due to issues like the tariffs mentioned above. But volatility can also be attributed to technology that is disruptive to an industry, making the equipment you currently have at best inefficient and, at worst, obsolete. Since capital equipment purchases comprise a significant expenditure, companies want to ensure that they make the best decisions not only in the equipment they purchase, but also in the ways they choose to finance those purchases. It may seem counterintuitive, but replacing a used asset with a new one can actually save a company money in the long run. One of the areas where this is most evident is transportation. Manufacturers, food distributors, retailers, and a host of businesses invest heavily in trucks and trailers to get their product to market. Newer assets require fewer repairs, are more efficient to run, and utilize newer fuel-saving and safety oriented technology. In order to make the right decision, companies need to assess the total operating cost of their assets. 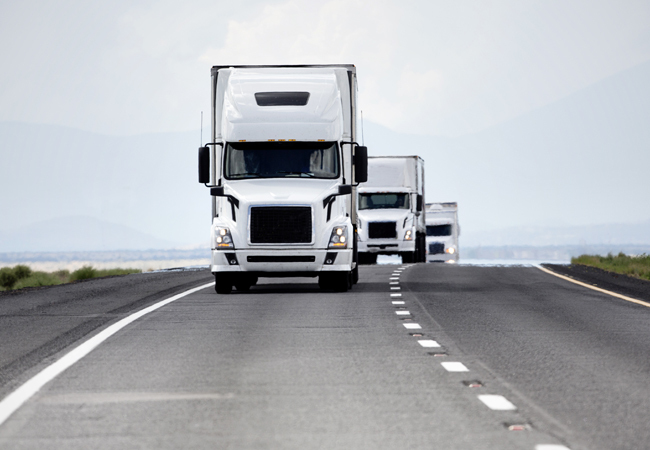 When it comes to trucks, companies need to look at each truck’s performance, fuel efficiency, and maintenance demands, all of which can be impacted by age, location, time of year, utilization, and many other factors. The results provide valuable insights to help you make more informed and effective capital equipment decisions. Once you’ve decided that a new asset acquisition is the way to go, you need to make your decision of how to finance the purchase. Affordability – Assets like new trucks and trailers can easily surpass $130,000 and $30,000 per unit respectively. Few companies want to tie up their working capital on long-term, high-cost purchases. Leasing can reduce the monthly costs per asset significantly. Obsolescence – Technology is changing so quickly that you may suddenly find an asset you have purchased no longer offers the optimal benefits you were anticipating or it may not comply with new regulations. With a lease, you can replace an obsolete or non-compliant asset in a considerably shorter timeframe with little to no penalty. Free up working capital – Companies may find themselves in a situation where they own high-cost assets, like trucks and trailers, and need a sudden infusion of cash to invest in their core business rather than ancillary, though necessary, assets like fleets. Relief from remarketing – Companies may relieve themselves of the burden in cost and time of remarketing the asset by giving up ownership. In addition, the company is no longer at the mercy of swings in residual value. Whether you are looking to lease, purchase, or enter into a purchase and lease back, you should look for a company that offers flexible financing plans, customized to fit your business. You won’t necessarily find the kind of flexibility you need at traditional banks and financial institutions. Instead, you should search out companies that have extensive expertise in the types of capital equipment you are looking to acquire. 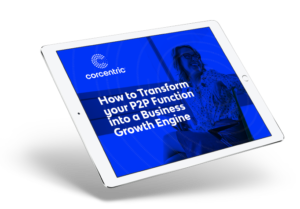 See how Corcentric’s fleet financing solutions can actually drive down costs.